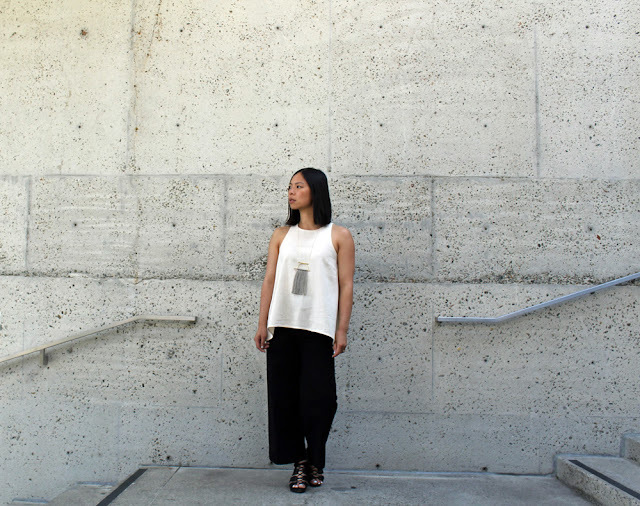 We love to showcase undiscovered gems from around the world, so I'm super excited to discover and introduce pieces from local LA-based line WKNDLA. 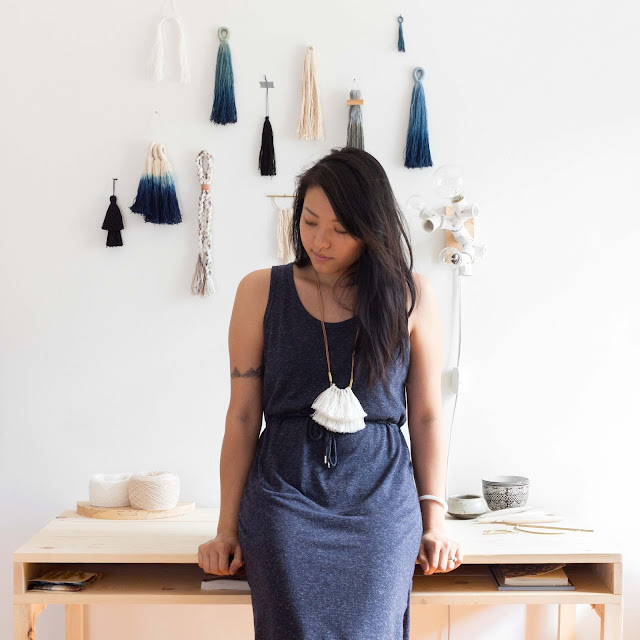 A fellow Angeleno, Cindy Hsu Zell is the designer and maker of this amazing line of wall hangings and jewelry. WKNDLA (she pronounces it "Weekend L.A.") is named after her favorite time and place, combined with a minimalist mindset. 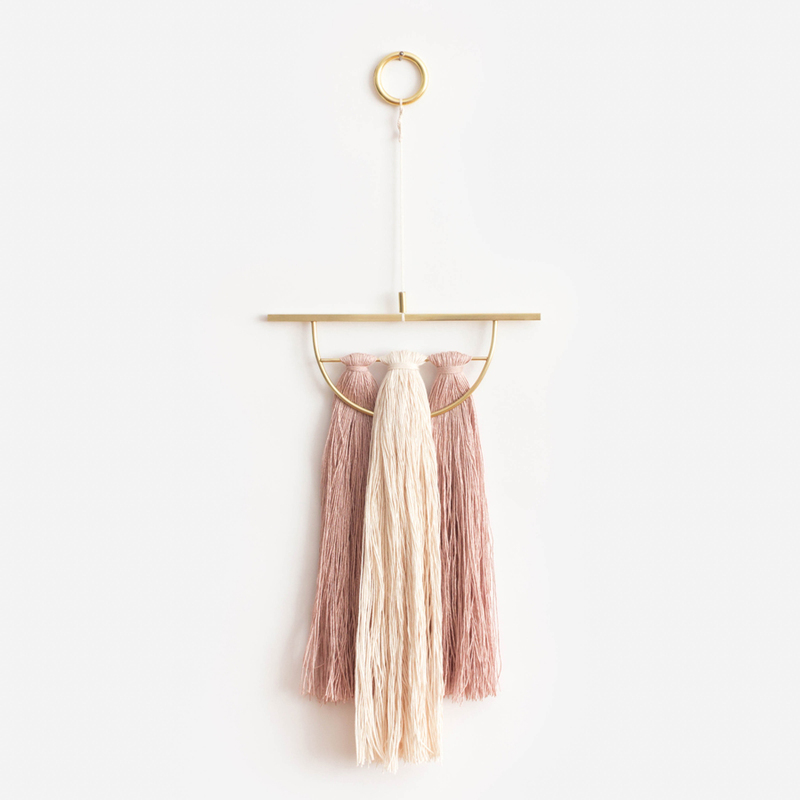 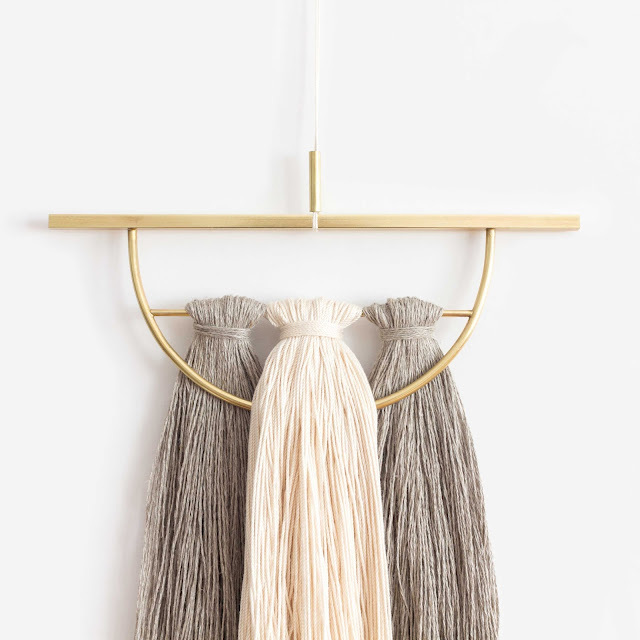 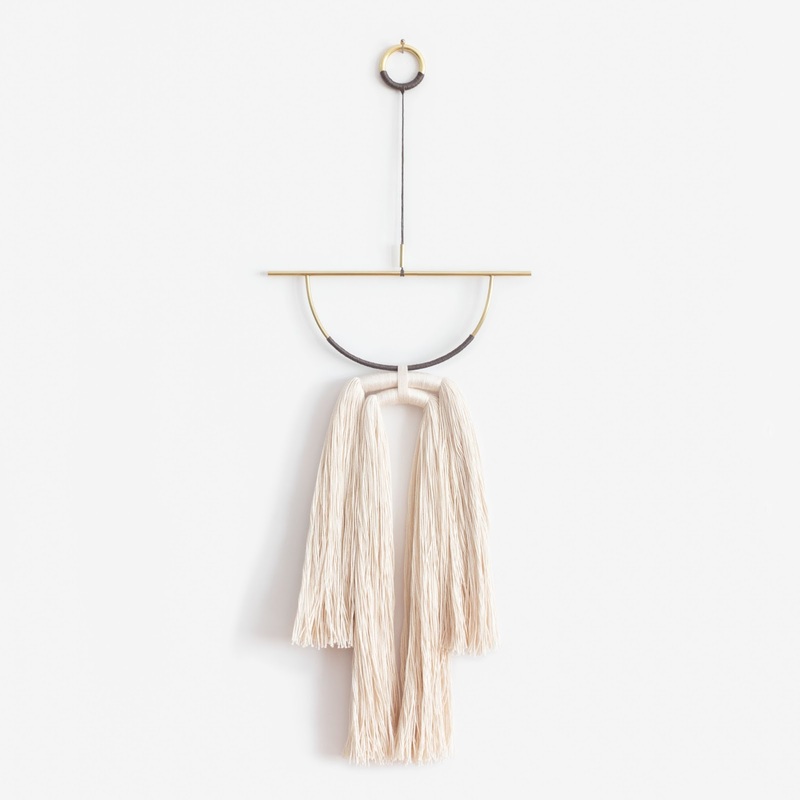 She combines clean sculptural lines with different elements of textures and materials (wood, brass, natural fibers) to create beautiful minimalist, yet statement making pieces to adorn you or your home. 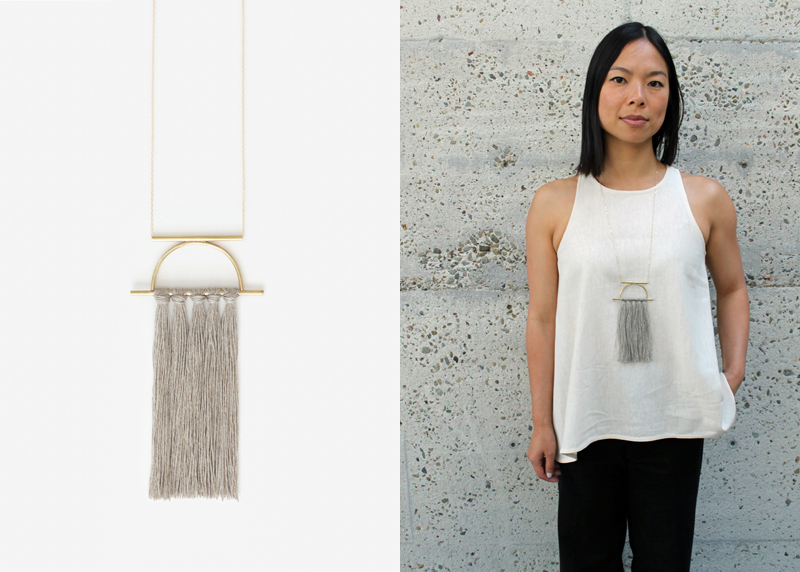 An instant favorite in our shop, we're thrilled to introduce her wall hangings and necklaces.